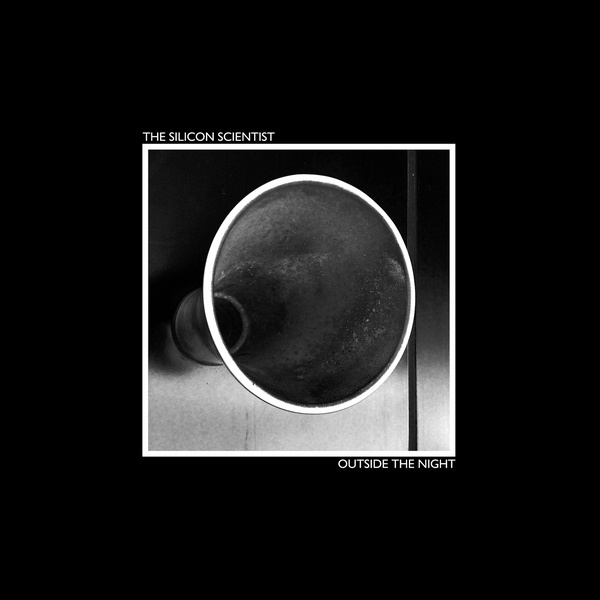 Highly anticipated by fans and other musicians alike, THE SILICON SCIENTIST's third full-length studio vocal album 'Outside The Night' was five years in the making and culminating in 18 refined tracks that eventually made it onto the final 2LP and 2CD albums. As previously, THE SILICON SCIENTIST delivers complex melancholic synth pop at its very best, so worth the long wait! Both versions include a myriad of bonus material (either as download coupon in the vinyl edition or data tracks on the CD edition), almost 6 hours of music!!! Limited edition of 200 copies, Gatefold Ecopack, 18 Audio tracks, 96 mins, high quality 320 kbit/s mp3s of the bonus albums 'Instrumental version' (18 tracks, 96 mins) and 'Timeline 2009 - 2015' (Demos, outtakes, early/rough versions, 24 tracks, 134 mins) - a total of 5 hours 26 minutes of music! Tracklisting CD1-Data: "Outside The Night - The Instrumental Album"
Tracklisting CD2-Data: "Outside The Night - Timeline 2009 - 2015"